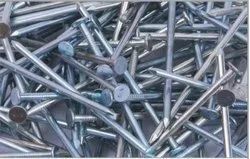 Our product range includes a wide range of concrete nails, steel nails & concrete nails, wire coil nail, duplex nails, nylon nail plug and nylon plug. 1. Extra thick head. Provises higher shear & Pull through performance. Improves resistance & diagonally rigidity. 2. 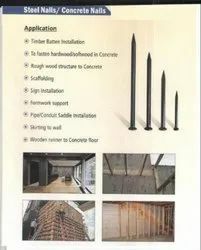 Technically superior grade of steel, Systematic drawing to improve tensile strength. 3. Special Coating to optimize driving delth. Greatly improves withdrawel properties. 4. Precision designed points with multiple options. Unique design reduces splitting of wood. Finish - Brite, Hotdipped Galvanized, Electro Galvanized. 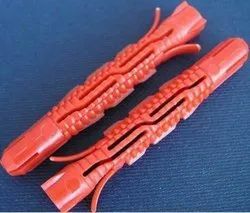 We are having FASTENING FASTNERS TECHNOLOGY. Our Anchor is good in quality and competitive in price. 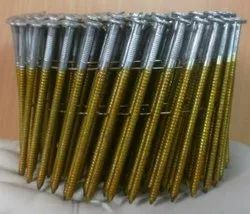 We are manufacturer and supplier of Anchor . We export Anchor . We supply OEM service of Anchor for you. We would manufacture Anchor following your specific requirement. We are looking forward to your E-mail and establishing cooperative relationship with you! We would provide professional Anchor with good services for you!